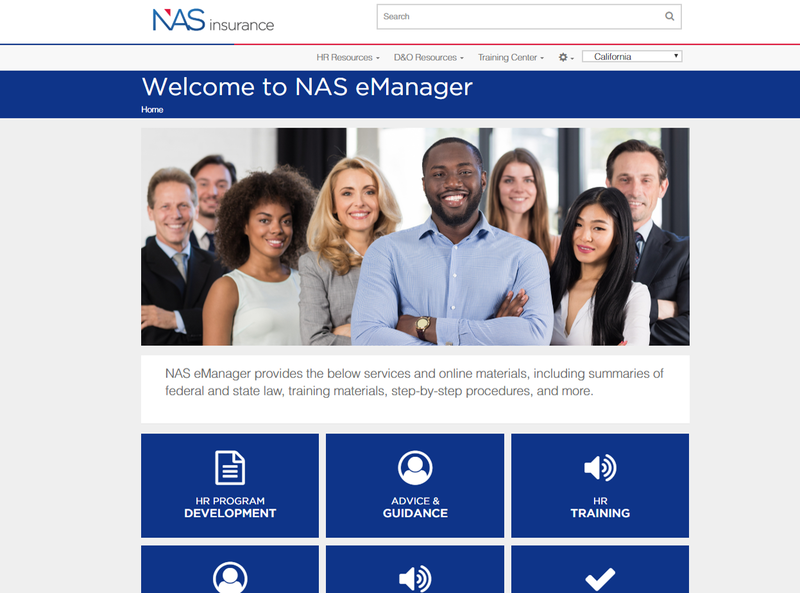 Introducing NAS Management Liability Insurance. 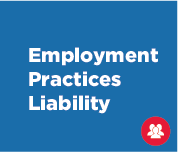 Coverage for employers to defend against claims made by employees alleging discrimination, wrongful termination, harassment and other employment-related issues. 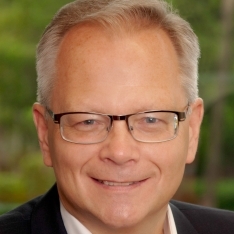 Coverage for the organization and its directors and officers to defend against claims brought against the directors and officers for negligence or breach of duty; also covers claims brought against the organization of wrongful acts. 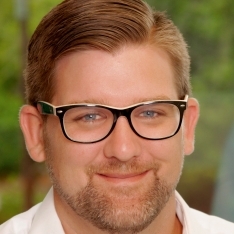 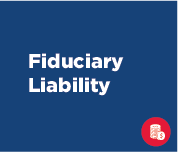 Coverage for fiduciary-related claims of mismanagement of a company’s employee benefit plans. 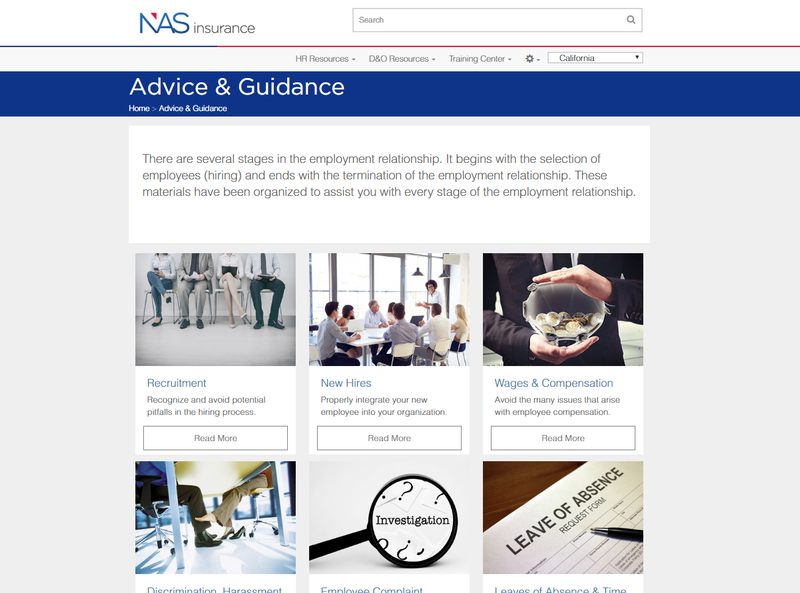 Our EPLI and D&O coverage include access to NAS eManager. 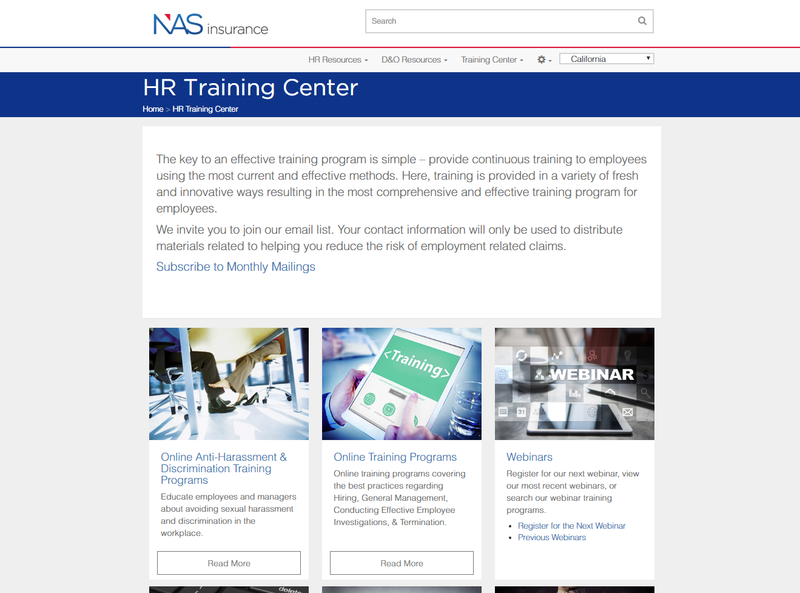 NAS eManager provides a 24/7 support center with online access and hotline to speak with HR experts who provide advice and tools to help our EPLI policyholders avoid common HR mistakes. 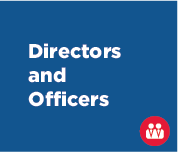 There is also support for our D&O policyholders through training programs and risk audits to help identify significant liability issues.